Luna was one of several cats surrendered from an animal hoarding situation on a rural property west of Kamloops. 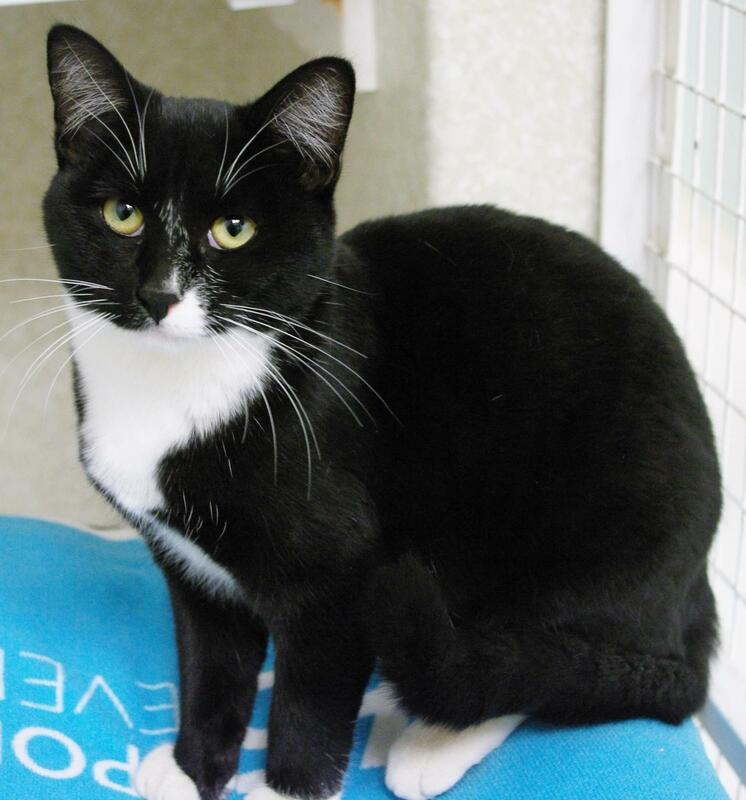 She and her siblings were all one year of age or younger when they arrived at the BC SPCA Kamloops Branch on November 1, 2017. During their stay at the shelter, Luna and her mates were cleaned up and treated for multiple health issues. They were also spayed and neutered so as not to add to BC’s already serious cat overpopulation problem. Once they were healthy, the litter was ready for adoption into new homes. Luna came from a hoarding situation and had to overcome ear mites and an upper respiratory condition. She was quite shy and nervous and took a bit to trust us. Now she is very loving and playful! She enjoys looking at us upside down, and also using her claws to pull herself along the carpet when she’s stretched out. We loved adding her to our family. 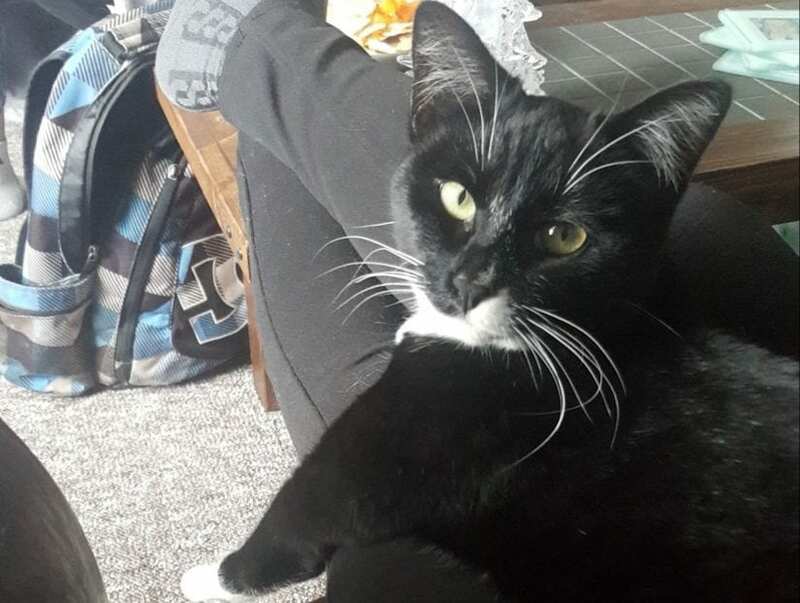 Thank you for making adoption your first option, by doing so you are playing a part in combatting pet overpopulation – and we’re certain Luna thanks you every day for her warm, loving home!